Social commerce is a fairly new concept where eCommerce and social media companies work together to deliver an exceptional shopping experience. 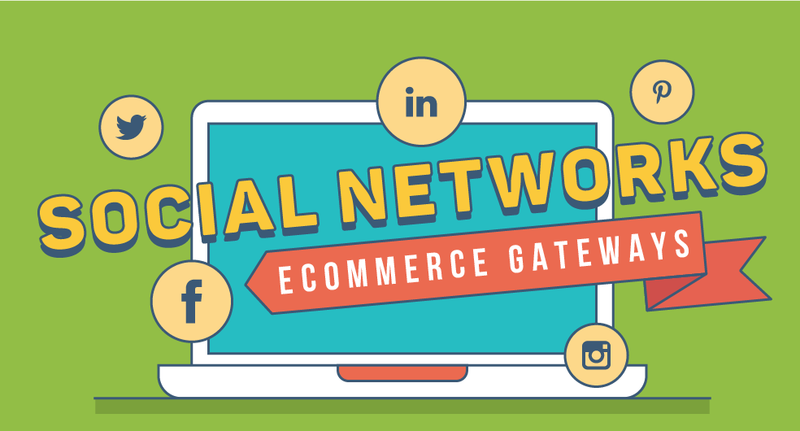 Basically, the goal of social commerce is to enable shoppers to use social networks to make eCommerce transactions. From shoppable Instagram feeds to ‘Buy’ buttons on Pinterest and YouTube, social commerce is reshaping the online shopping world as we know it. Even multinational eCommerce corporations are taking up this trend. A great example of that are eBay’s Daily Deals on Facebook. According to Facebook, about 450 million users visit buy-and-sell groups on a monthly basis. With that in mind, Facebook rolled out a new service called Marketplace in October 2016. This concept is pretty much the same one that eCommerce giants like eBay and Amazon use.